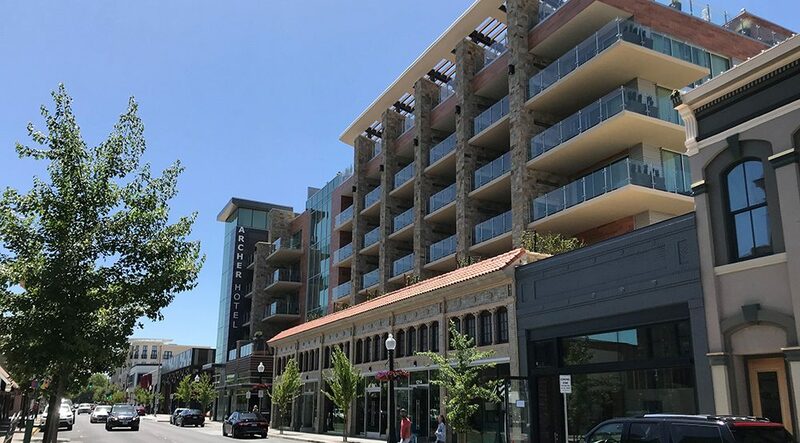 HFF announces the $42 million refinancing of First Street Napa, a 142,026-square-foot, mixed-use retail and creative office property spanning three blocks in downtown Napa, California. The property is part of a newly constructed 325,000-square-foot, Class A, mixed-use development that comprises 45 high-end retail shops, new state-of-the-art creative office space and a 183-room, boutique Archer Hotel, which was not a part of the financing. Centrally loated in Downtown Napa, the property is within walking distance of hotels, restaurants, wine tasting rooms and entertainment venues and it covers three city blocks along First Street, the major vehicular artery into Downtown Napa, the gateway to Napa Valley. First Street Napa offers a blend of regional, national and international retail that the market demands, elevating Napa from first-class to world-class.